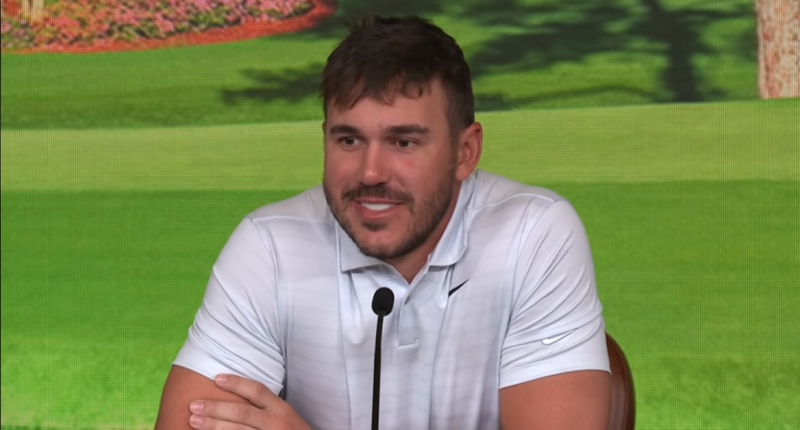 Brooks Koepka won the 2017 U.S. Open, the 2018 U.S. Open, and the 2018 PGA Championship. He missed the 2018 Masters with injury, which means Koepka has won three of the last six majors he’s played. By any reasonable measure, he should be one of the favorites heading into the Masters, where he’s made three cuts in three starts. You mentioned taking time off, working out and having tests done at THE PLAYERS. Is there a lingering health issue right now? BROOKS KOEPKA: No. No lingering. It’s all quick fixes. Should be back to everything in a couple weeks. Just had a bunch of blood work and trying to figure out what was going on. Kind of‑‑ I mean, the diet I was on was probably not the best. I was like 1,800 calories a day. I mean, you’re not going to be in the best physical shape at that point. You look at somebody like Michael Phelps or somebody like that eating 6,000 or 7,000 calories by lunch time. But I wanted to do it and try to lose some weight, and maybe went about it a little too aggressively for just a long period of time and the intensity of what I was doing. Assuming there isn’t a lingering health issue and Koepka will be back at full health at some point soon, this is just kind of amusingly silly. The Body Issue theoretically exists solely to celebrate the fitness required from athletes to compete at the top of their sports. Brooks changing his body in a way that hurt his own performance for it would seem to go against the entire purpose for doing that shoot to begin with. The thing about golf as an individual sport is that players don’t really owe anyone anything. They’re not letting their team down. It is surprising Koepka would be so forthright with this, and it’s also surprising that he felt the need to slim down, considering he was widely known for being built more like a football player than a golfer. And again, it’s truly something that he’d so clearly violate the spirit of the Body Issue. But all of that is up to him. Hopefully those photos turned out, though!